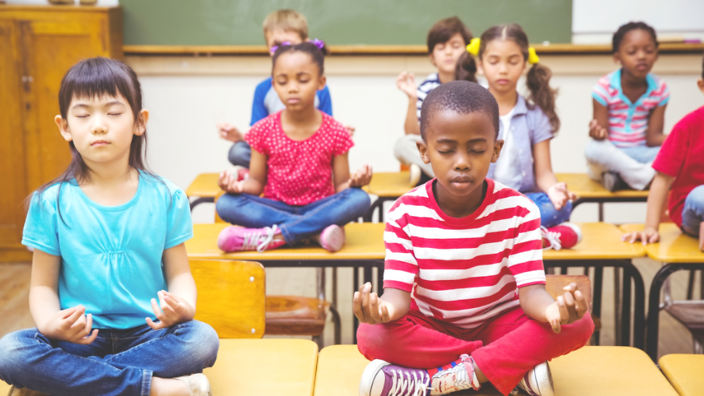 We provide powerful, research based mindfulness and yoga programs to help schools and families cultivate well-being by reducing stress and developing healthy habits of the mind, body and heart. Mindfulness helps us find calm in a chaotic world. We offer programming options to support your school and whole family in creating a mindful environment that nourishes both you and your children. Our highly skilled and diverse teaching team offers in-school and after school programs from Pre-K to 12 th grade, Staff development, parent workshops and parent coaching as well as therapeutic privates for children and teens. Call us for a complimentary introduction. Mindfulness & Yoga teach strategies for developing emotional awareness, focus and concentration, self-control, and stress-management. Students today face a tremendous amount of pressure to achieve within a world that is often overwhelming. 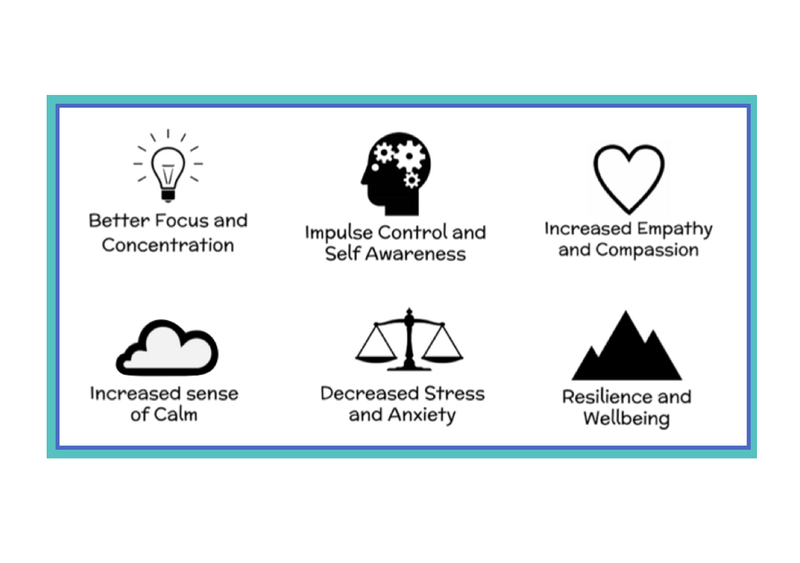 The tools of mindfulness and yoga offer proven methods of developing the inner resilience needed to navigate physical, mental and emotional stress. Bringing these practices to your school or community organization is a simple way to support making your students’ lives healthier, and can increase their capacity to learn effectively, manage challenging emotions, self-regulate behavior, and achieve personal and academic success. Teaching is a stressful job, but it doesn't have to be. Mindfulness is a valuable wellness and self-care tool for teachers and has been demonstrated to reduce teacher stress and burnout. We offer several different programs, all with the benefits to live happier and healthier lives in and out of the classroom. When parents become stressed that stress becomes contagious; children know when their parents are tense and overwhelmed. 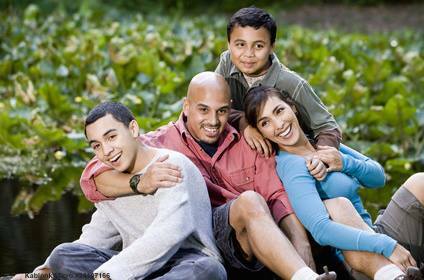 Part of helping your children relax and become more resilient, begins with the way you manage your own emotions. Learn tools to help you reconnect to yourself to become cool, calm and connected parents. explore mindfulness and yoga around town. sign up here. Use our five foundations of mindfulness to start your day. click here to get a private one-on-one session with allison. Founder & educator of M4kidz. Mother of two teens. Certified Children's Yoga Instructor. Certified Mindfulness Meditation Facilitator. Guided Imagery Specialist. BA in Communications. AA in Art Education. Over a decade of personal practice in Mindfulness, Yoga and Art Expression. 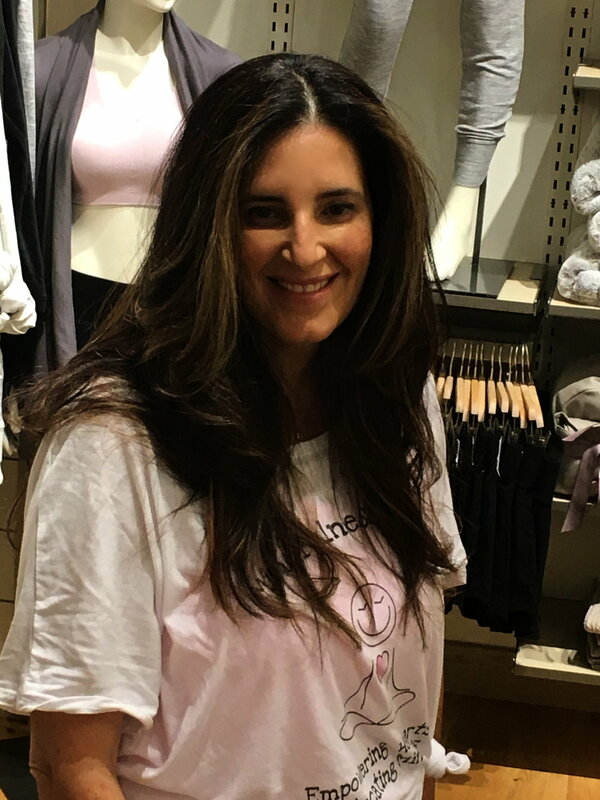 Allison has worked with kids ages 3-18 in both private and public schools, community youth centers, camps, and recovery centers in South Florida & New York. Sign up with your email address to receive news and updates about upcoming events and programs. Mindful promise: We will keep your email and contact information safe and secure. We will never share or sell it. Thank you! 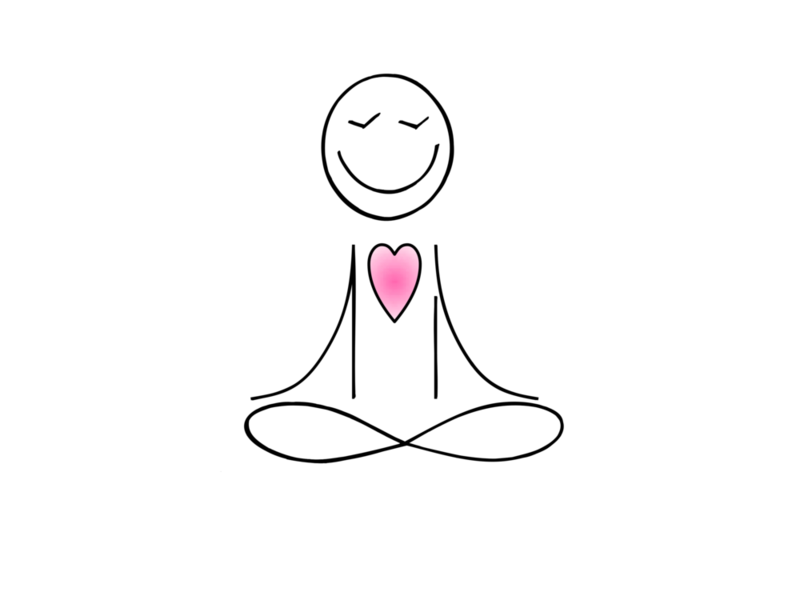 Be on the lookout for mindful newsletters, free meditations and other mindful tools.